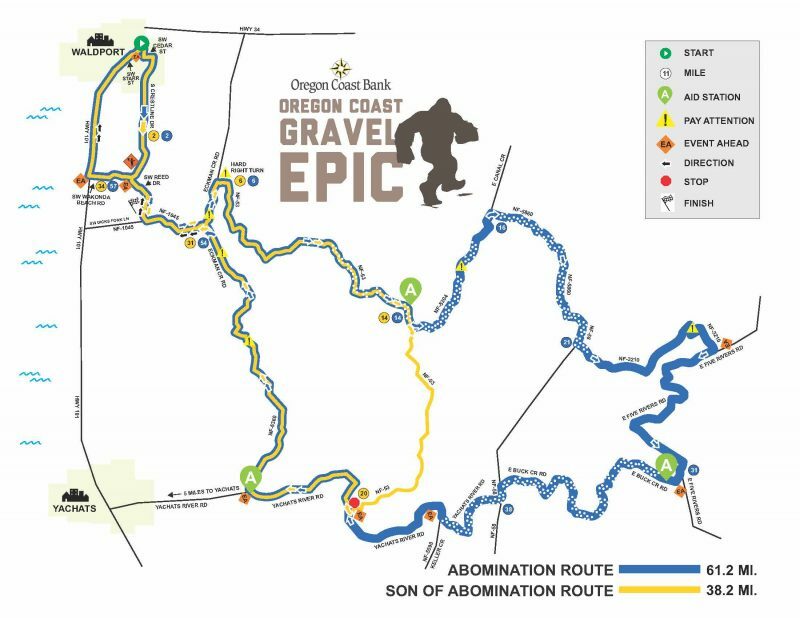 The Skull 120/60/30 Gravel Grind route highlights the county’s rugged character which sets rural #EasternOregon apart from the rest of the nation. 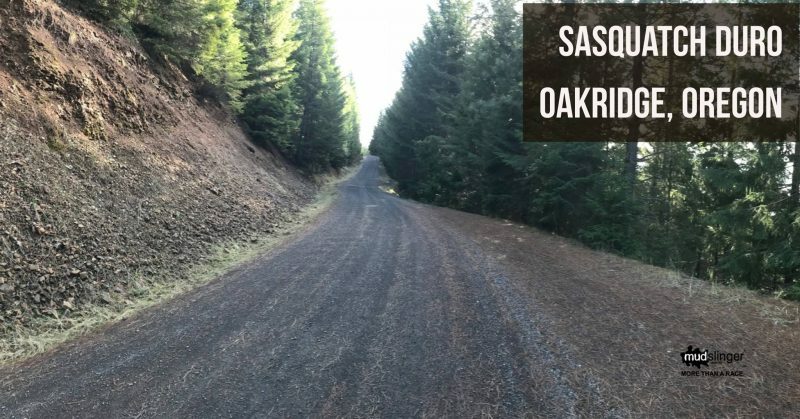 From long mountainous ascents, to teeth-chattering and eye watering descents, breathtaking vistas, open rangeland, alpine forests, two stream crossings, and – of course – cattle guard after cattle guard, this gravel grind is a feat to finish and a testament to the rider’s grit and determination. Routes traverse miles of Bureau of Land Management and US Forest Service public lands, official partners of the Skull 120/60/30. 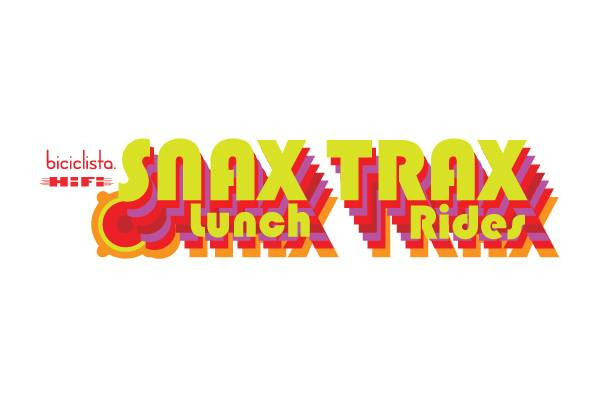 This is a not-for-profit event. The vast majority of registration fees cover the cost of administering this race. Additional proceeds benefit the Harney County Chamber of Commerce. Please consider extending your stay in Harney County and enjoying the large swath of public lands to adventure in.